High-population centers of enormous size are springing up in China with dizzying speed. With them comes an increased demand for migrant workers in the construction sector, factories and mines. Some 150 million people have already set out from underdeveloped provinces to earn their living in the growth centers of China. 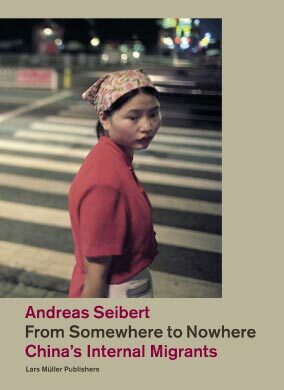 The photographer Andreas Seibert accompanied migrant workers over a period of several years in order to document their lives and work. These laborers allowed him to photograph their efforts to find a better life and a brighter future.